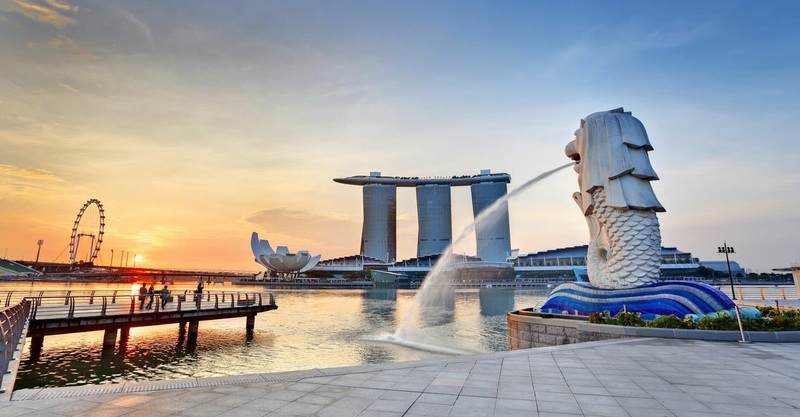 Going to singapore for holiday?if yes then you must visit these places. 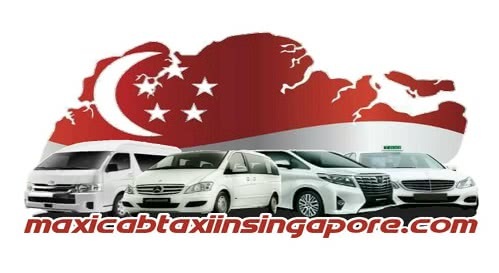 Singapore has an interesting mix of experiences. 1. Night Safari – Most animals come alive at night so it makes for an interesting experience. 2. Sungei Buloh – Watch birds and nature using well laid out hides and walks over an estuary. Best to go early in the morning while it’s cool. 3. Botanic Gardens – Enjoy the different trees/ plants. There’s even a Learning Forest with well designed stations and walkways. 4. Southern Ridges Walk – Enjoy the Southern Ridges of Singapore using well laid out paths and bridges. Best enjoyed early in the morning or evenings. 5. St John’s Island – Have a beach to yourself on weekday. Take a ferry to St John’s Island and then use the linkway to way to Lazarus Island. 6. Pulau Ubin – Cycle on the island and enjoy the rustic feel.